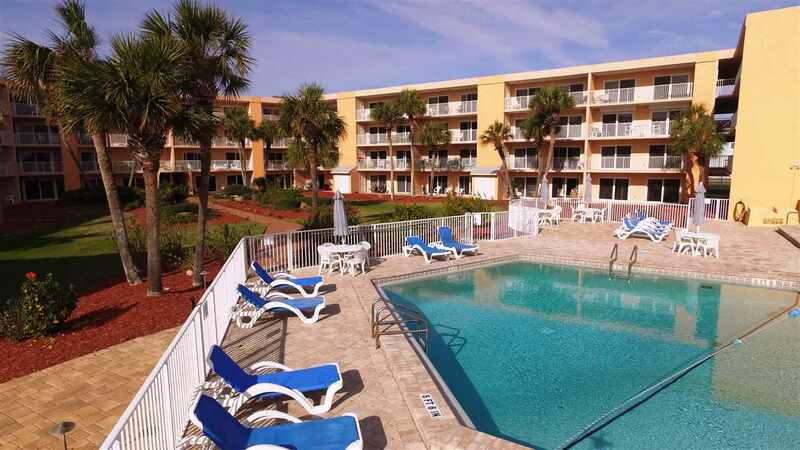 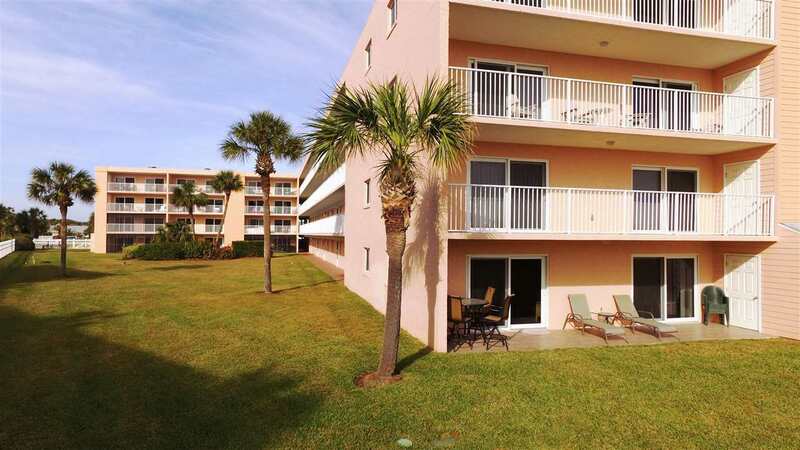 4 Ocean Trace Road #108, St Augustine Beach, FL.| MLS# 186473 | Real estate in St. Augustine, St. Johns County, Florida. 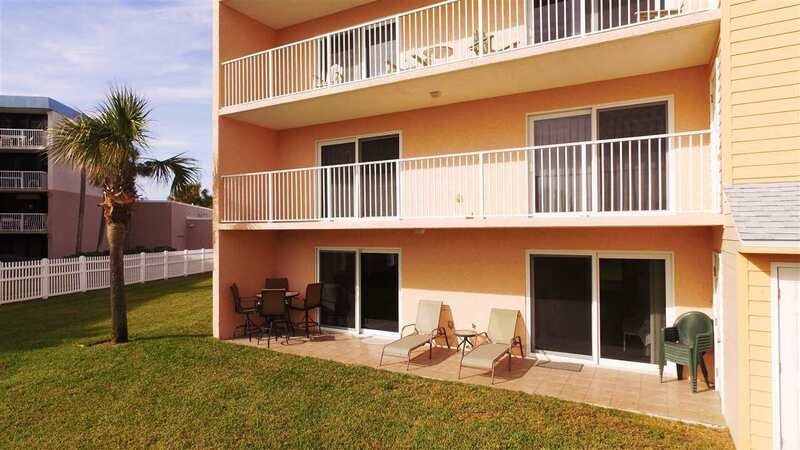 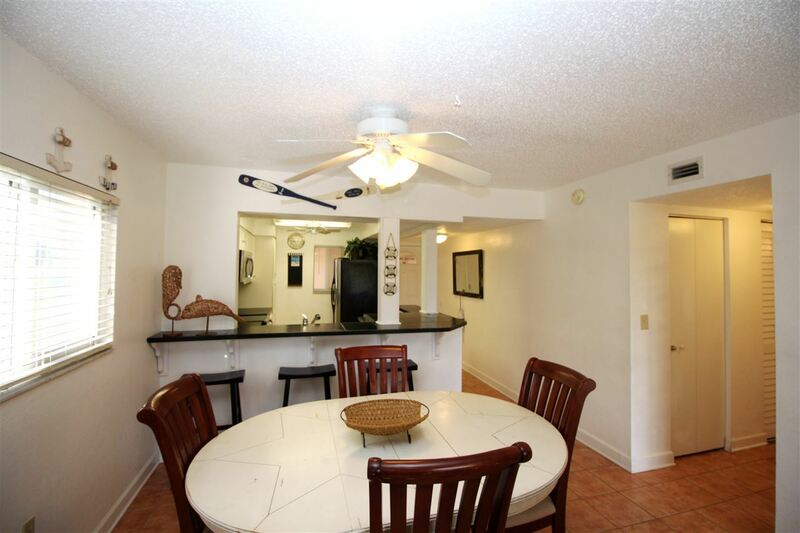 This ground floor oceanfront unit offers 3 Bedrooms, 2 full baths. 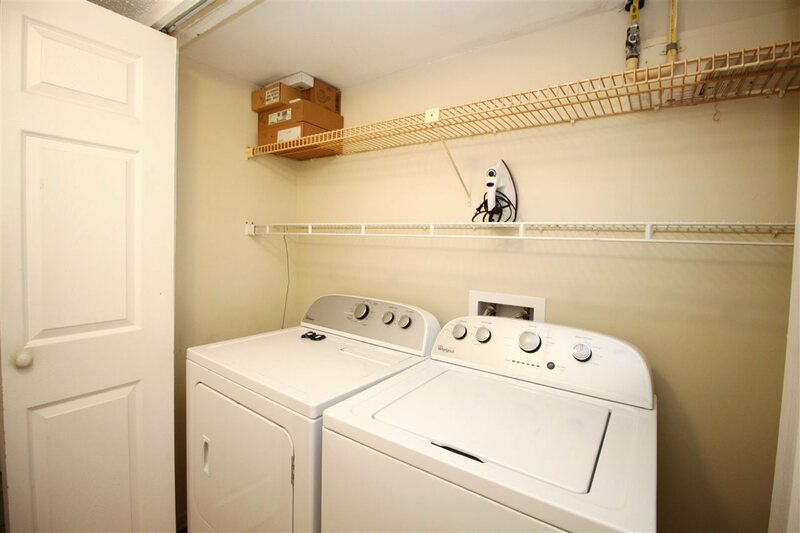 Unit is a southend corner unit!! 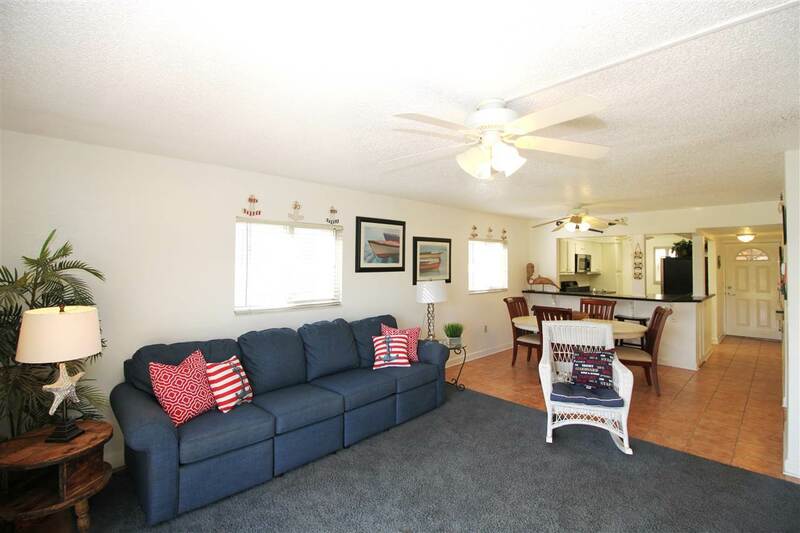 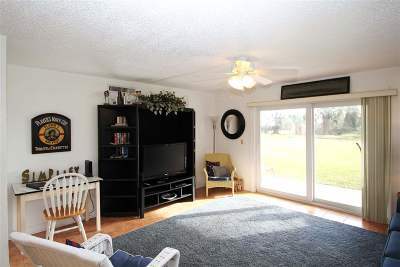 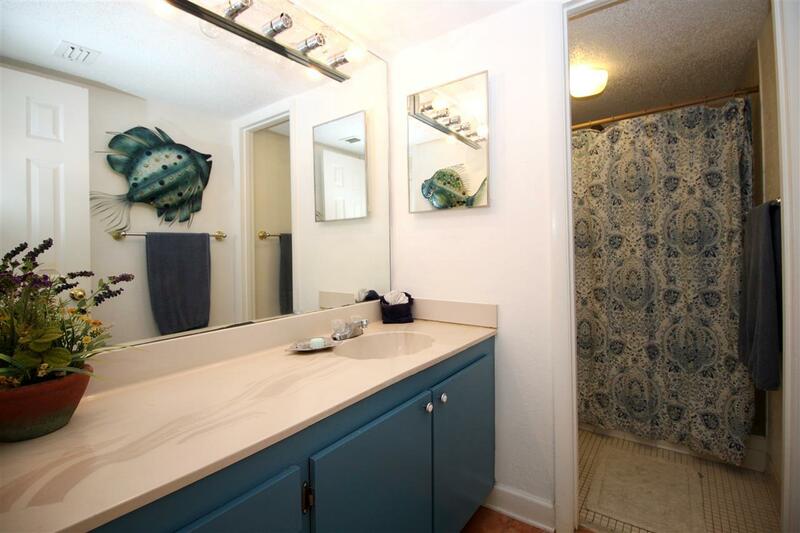 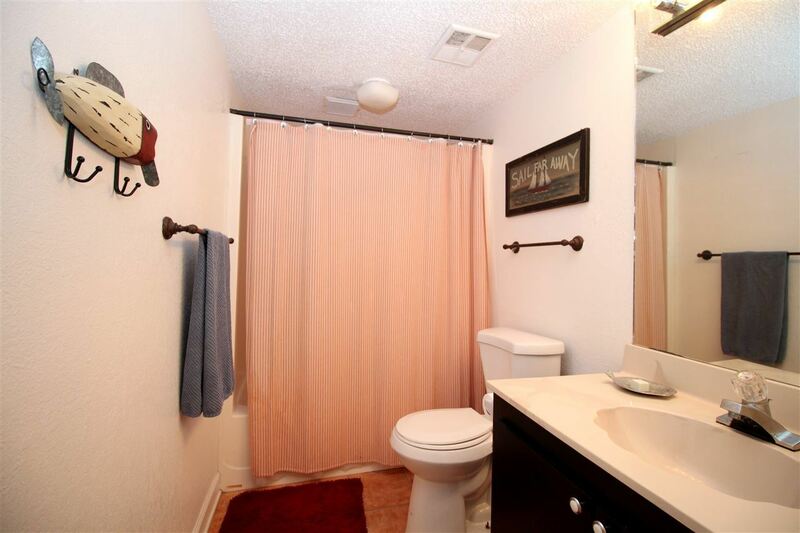 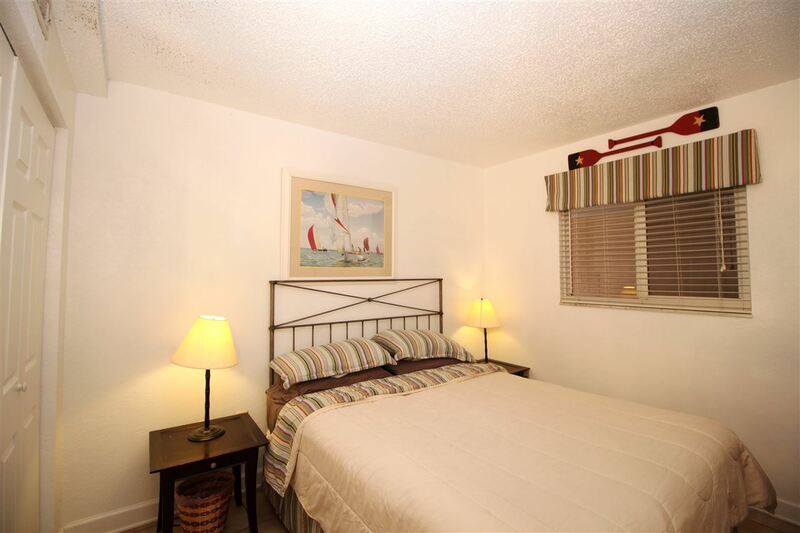 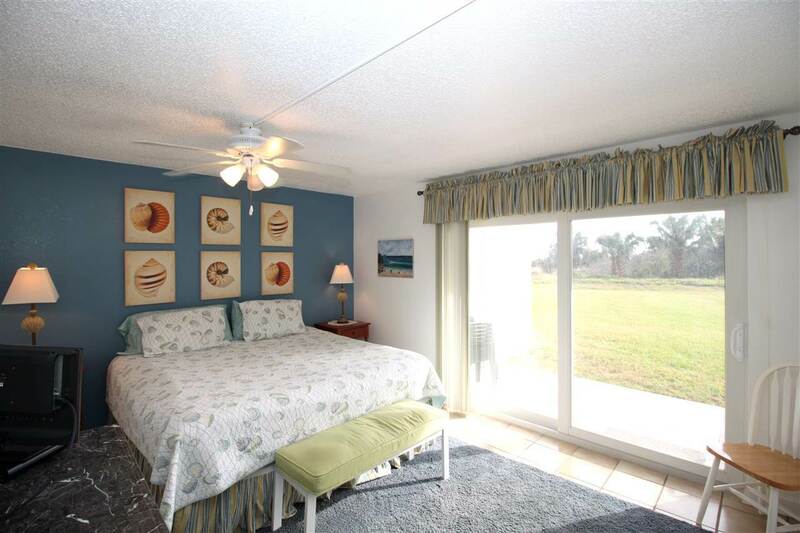 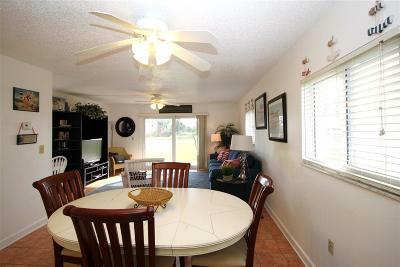 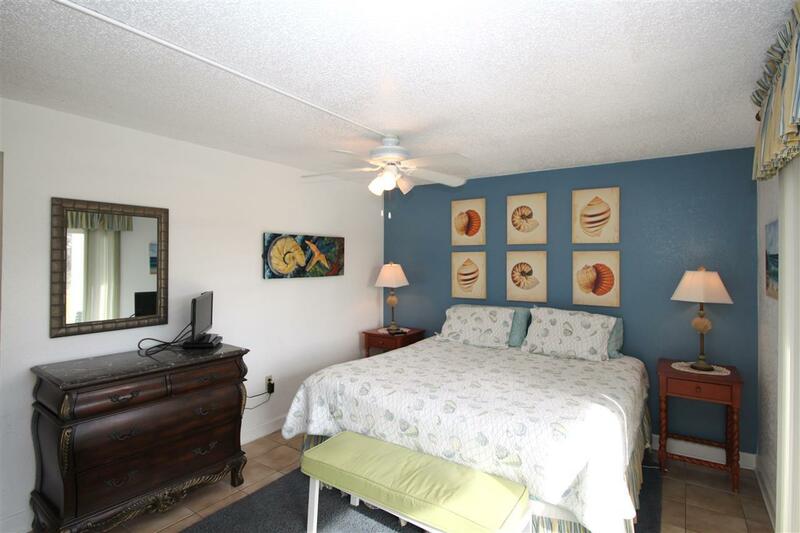 Beautiful breezes and sounds of waves crashing make this unit the best relaxing experience you'll have! 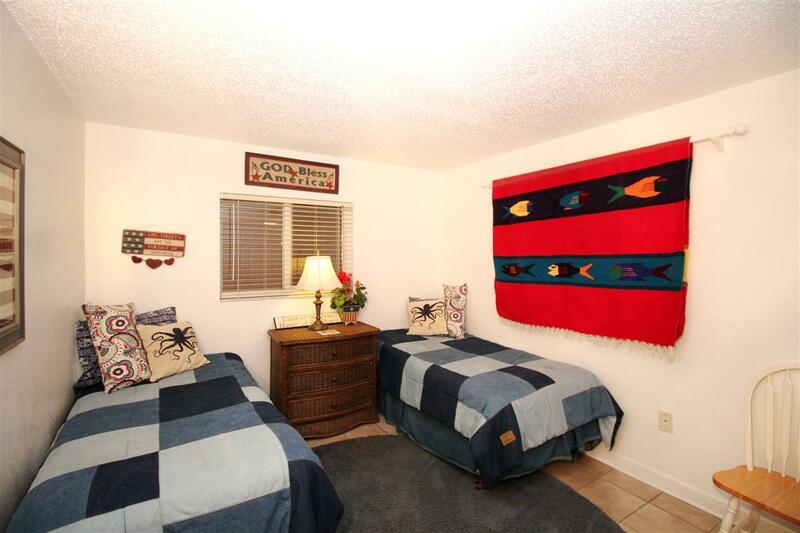 Each room offers comfortable space, fully furnished and turnkey ready to rent as much or as little as you want. 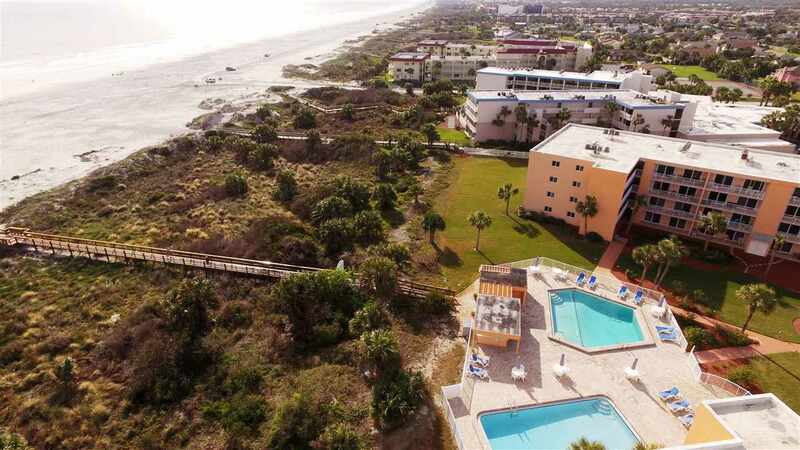 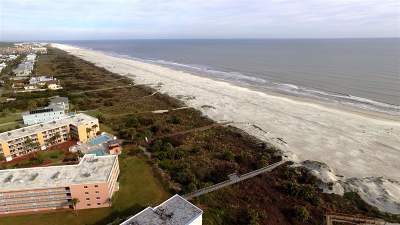 Complex is in great repair and offers 2 oceanfront pools, beach walkover and is close to beach ramp if you want to drive on. 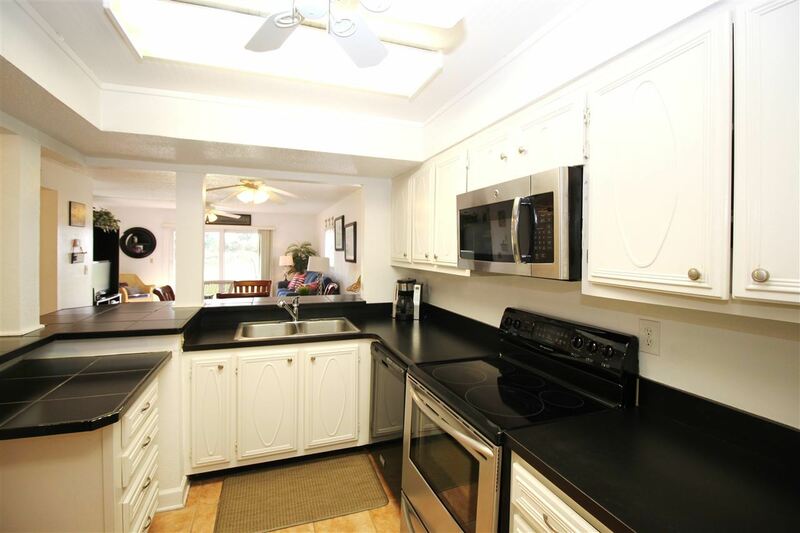 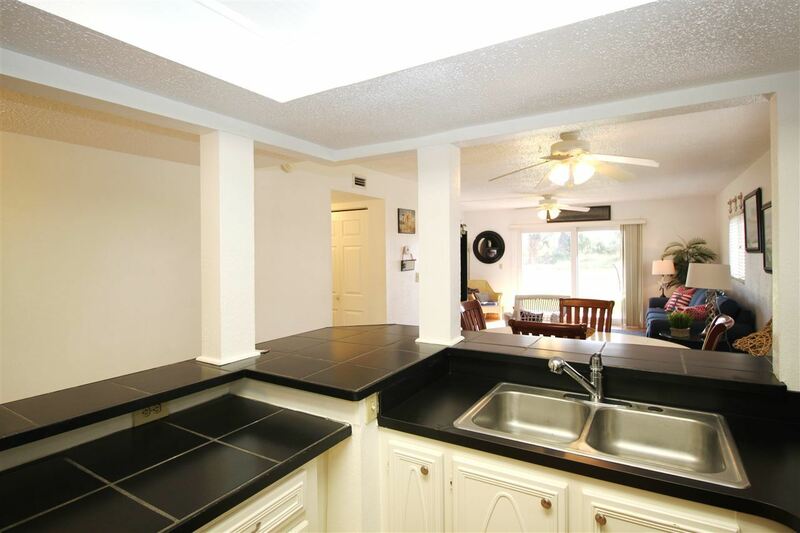 Walking distance to eating and shopping! A must see!